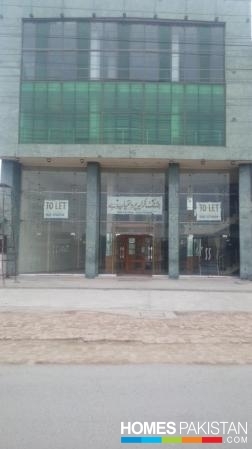 Location: Adjacent Main Gate Pak Arab Society, 17 KM Main Ferozepur Road Lahore. Area: Land 23 Marla. Triple Floor With 1000 Square Feet Mezzanine Floor. Total Covered Area 17,600 Square Feet. Front 40 Feet And Height 40 Feet.Utilities: 100 KVA Transformer. Single Phase Electric Connection As Emergency Backup. SUI Gas 5 Lbs Pressure - Connection. 2 Submersible Pumps Installed. Commercial Building: All Commercialization LDA Charges Paid. Lift/Elevators: No Lift Installed But Have Provision To Install. 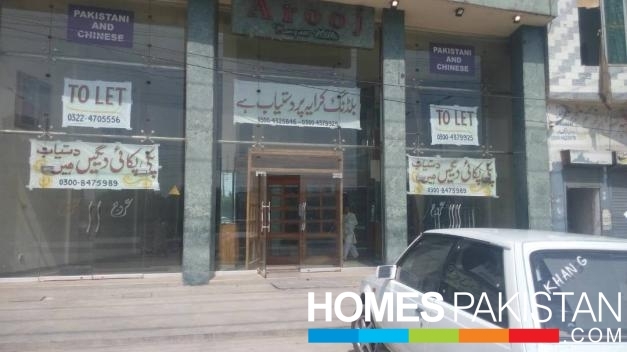 Condition: Ground Floor, Mezzanine Floor, First Floor Finished With Marble Flooring, Fall Ceiling With Concealed Lights, Second Floor Semi Finished. The Building Has 11 Portions Washrooms. Air Conditioning: Presently The Building Has 16 4 Ton Cabinets Installed. These Have Been Offered For Sale. I am interested in your property Reference No. 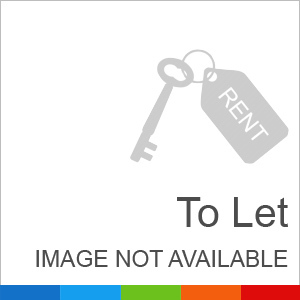 with title '23 Marla Prime Location Commercial Building Adjacent Pak Arab Society For Rent'. Please send me further details. Thank you.